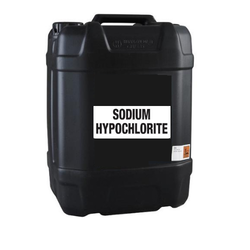 Prominent & Leading Exporter from Pune, we offer alum ferric liquid, bleaching powder, poly electrolyte cationic powder, sodium hypochlorite ii 5-6 %, alum ferric - solid and poly electrolyte anionic powder. 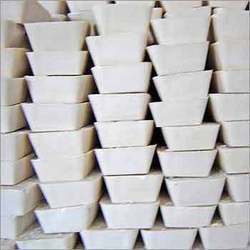 Packaging Size 40 kg., 40 kg. -Related to modifying flow and stability properties of aqueous solutions and gels. -They can be used to either stabilize,or to initiate flocculations (precipitation). -They can also be used to impart a surface charge to neutral particles, enabling them to be dispersed in aqueous solution. -They can be used as thickness, emulsifiers, conditioners, flocculants , and even drag reducers. -They are used in water treatments and for oil recovery. Many soaps, shampoos, and cosmetics incorporate poly electrolytes. 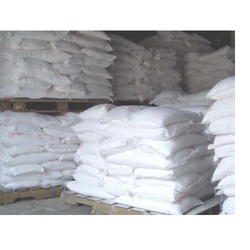 -Used in a variety of materials, including cement. 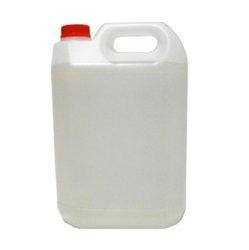 on a large scale for surface purification, bleaching, odor removal and water disinfection. 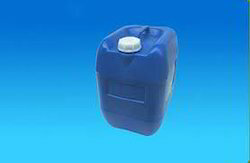 It is use in Industries for Waste water treatment.It contain Al2O3 15-16 % . 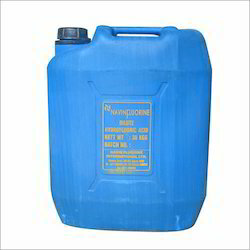 Neutralization of acid effluent in industries and also available as white washing. 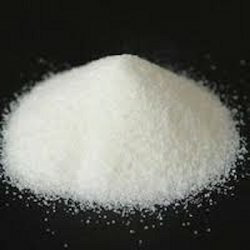 We are the trader for Sodium hydroxide lyeisusedin many industries in the manufacture of pulp and paper, textiles, drinking water, soaps and detergents and as a drain cleaner. Hydrochloric acid has many uses. 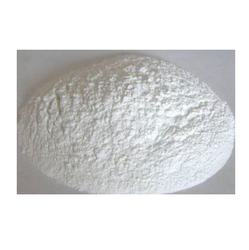 It is used in the production of chlorides, fertilizers, and dyes, in electroplating, and in the photographic, textile, and rubber industries. Hydrochloric acid is corrosive to the eyes, skin, and mucous membranes. 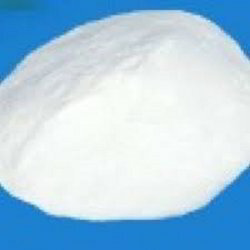 Alum has several household and industrial uses. 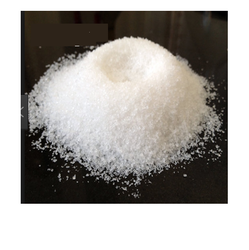 Potassium alum is used most often, although ammonium alum, ferric alum and soda alum may be used for many of the same purposes.